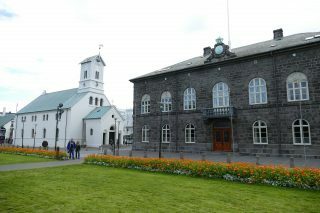 An agreement has recently been signed between Iceland’s Minister for Foreign Affairs, Gunnar Bragi Sveinsson, and Rósbjörg Jónsdóttir, Partner at Gekon and Director of IGC 2016, making the Ministry for Foreign Affairs one of the supporters of the 2016 Iceland Geothermal Conference. 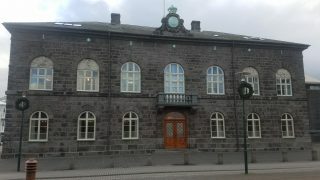 This agreement highlights the importance of Iceland’s efforts for promoting geothermal energy, further underlining the country’s position as one of the leaders in the geothermal world. 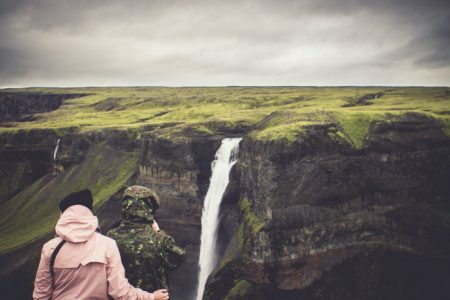 Amongst the country’s efforts, Iceland is strongly engaged in cooperating with and supporting IRENA, the International Renewable Energy Agency, as well as being a part of the Global Geothermal Alliance initiative. This initiative was set up to overcome the challenges faced by the industry, gather political support for increased geothermal deployment globally, and to increase collaboration between key actors from both the private and public sectors. Iceland Geothermal Conference – IGC 2016 will be held at the Harpa Conference Centre in Reykjavík, between the 26th and 29th of April 2016, and will be hosted by the Iceland Geothermal Cluster. Roughly 600 people from 40 countries participated in the previous conference, which was held in March 2013. 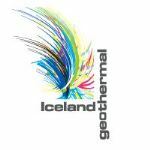 Iceland Geothermal Conference – IGC 2016 is set to focus on the advantages of using geothermal energy and how this energy resource will benefit us. The conference will be featuring various case studies and talks from a variety of renowned speakers, and will be the place to generate ideas around geothermal and discuss the future of the industry with leading experts.